Please consider capping classes. I love attending but I’m not sure I will anymore. Multiple poses become unavailable due to the class being mat to mat full. 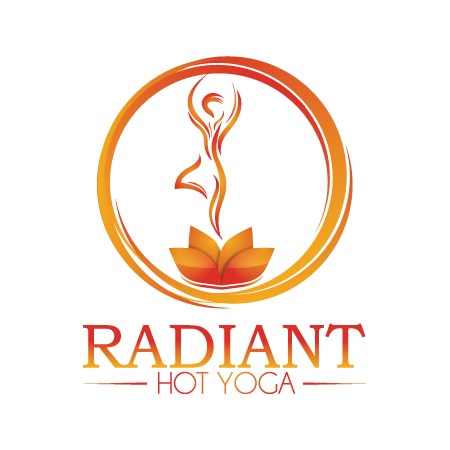 Ashley is one of the best instructors at Radiant. Her dialogue does not feel robotic or rehearsed. I feel inspired in her class!!! Best session yet!! Typhanie brings the heat and gets you hyped! It was tough but definitely was a good workout. Was really really hot as room was very small and there were tons of heaters blasting from all sides of the room. I’ve done hot yoga for 20+ yrs starting at the original Bikram studio so I know hot yoga. Best yoga studio ever. Clean and friendly !